Our workshop is fully equipped to repair or replace anything from all major to minor bodywork damage, using up to date welding, riveting and bonding equipment and using manufacturers repair methods to maintain the integrity of the vehicle. We can accommodate all makes and models and are sure you won’t find any better quality of repair or service; our friendly and experienced team are trained to offer accurate advice. Our specialist Body Shop with Low Bake facilities produces a flawless paint finish for outstanding results. 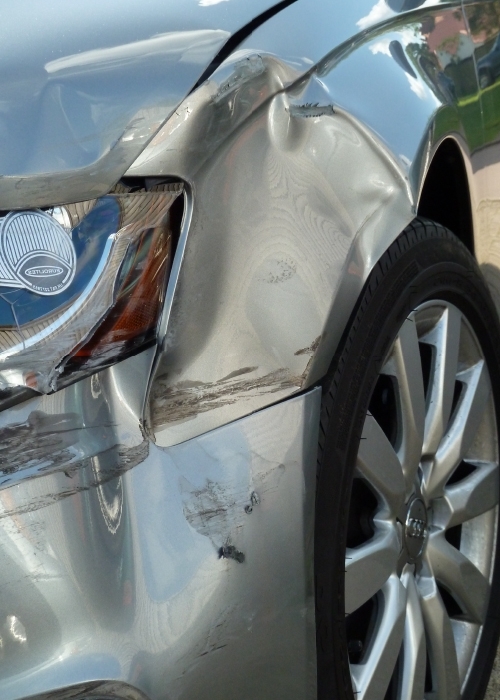 Cotswold Accident Repairs always delivers the highest possible standards at very reasonable prices. We only use quality parts and materials to repair your vehicle supplied by reputable suppliers who we have used for many years. Whatever the damage (whatever the vehicle) call us today for an accurate and unbiased written and competitive estimate. Our clients are happy to recommend us and we believe our results speak for themselves. Please contact us today or call in for a chat.